Create and update rotas through the app (even when you’re offline), then simply publish them when you’re ready for them to be shared. Allow employees to submit requests through the app for you to accept or reject in an instant. 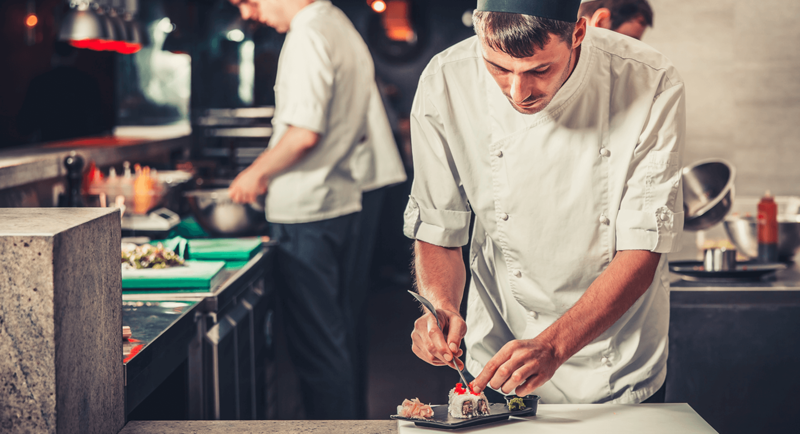 Automatically generate suitable cover options, approve, update the rota and notify the relevant member of staff with just one click. 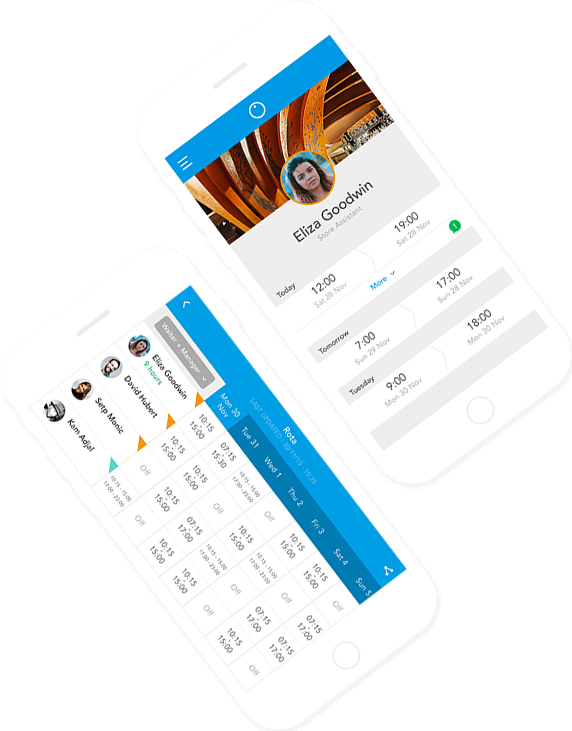 Use the app to perform hundreds of tasks, including messaging employees, managing time off, creating rotas, tracking hours and generating records. Cut down on admin by accepting, rejecting, editing and tracking hours from the palm of your hand. 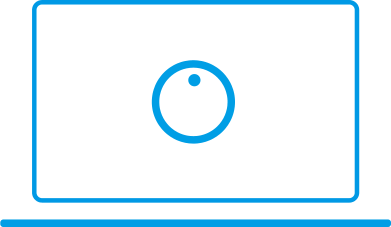 Create, share, manage and monitor your rota from the palm of your hands. 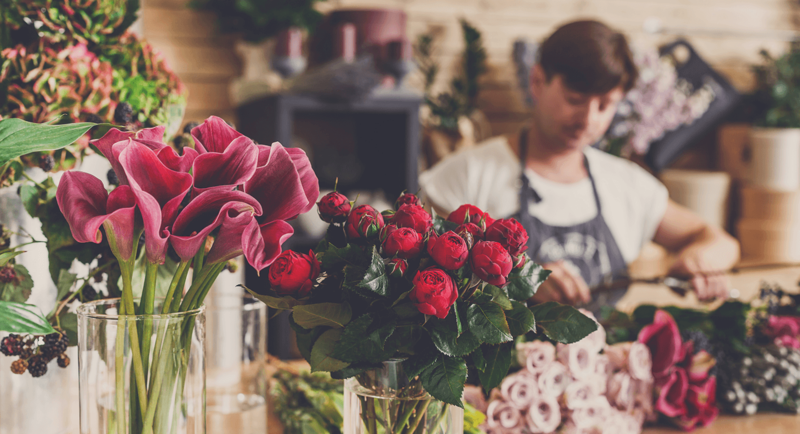 Allow your employees to request time off, switch shifts and log absences so that you can just simply approve and oversee changes without the added work. Keep on top of your rotas wherever you are, and regardless of whether you’re online or offline. OneTime makes it easy for you to work away from your desk, or on the go. The app allows you to track and modify shifts offline, and publish them when you’re back online. 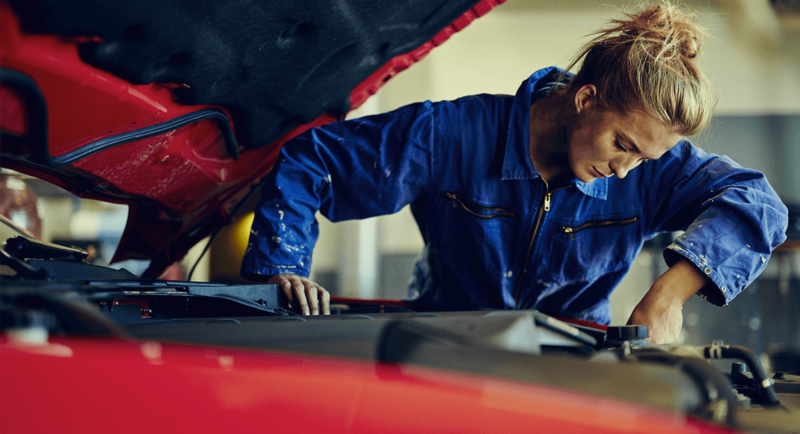 You can even assign tasks and add notes to specific shifts, or employees. 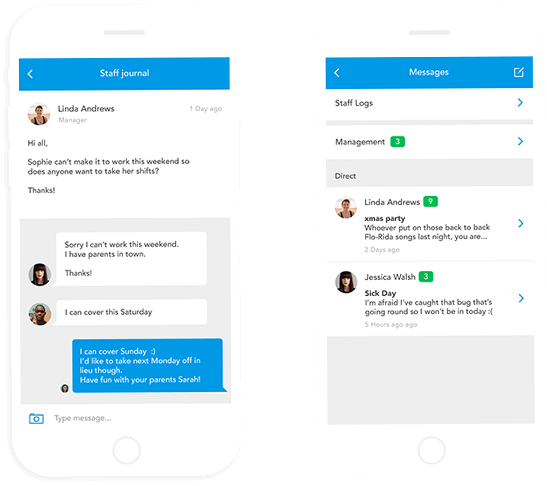 Cut down on emails, calls and texts by connecting your team via the app’s instant messaging service. With all your staff’s contact details in one place getting in touch with your workforce couldn’t be easier. Connect your entire team, individual departments, or managerial team effortlessly by creating What’s App group chats directly through OnTime..
Not only will this feature help you communicate with your team in an instant, it will help improve and increase the flow of communication within your team too. Make light work of logging sick days and finding cover for absent employees. 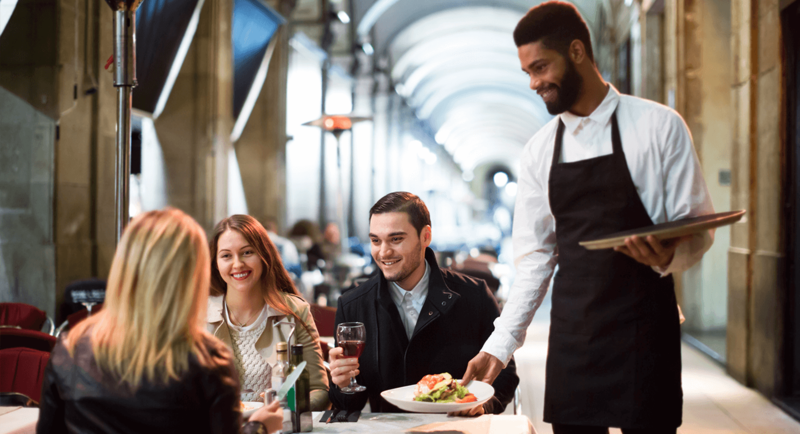 Your staff can alert you to their absence instantly through the app, which not only automatically logs their leave, it generates suitable cover options for you so that you no longer have to trawl through rotas to check availability. 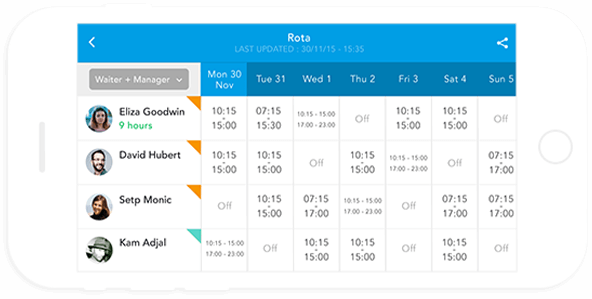 Take the hassle out of having to deal with shift swaps, by allowing your staff to request changes to the rota. 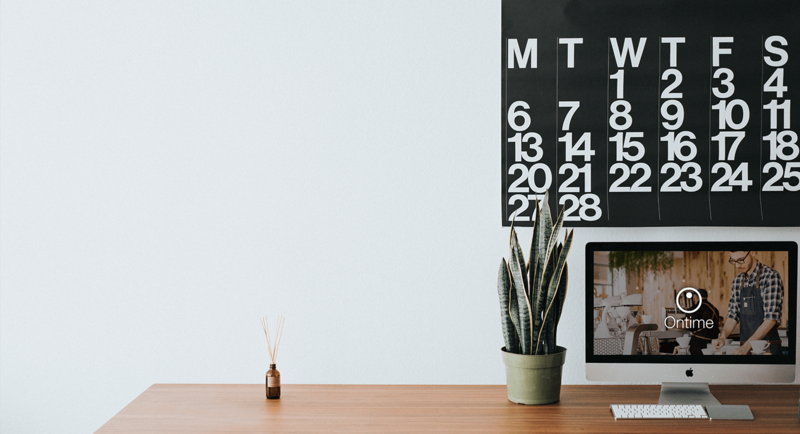 Forget the laborious job of having to change your rota over and over again. 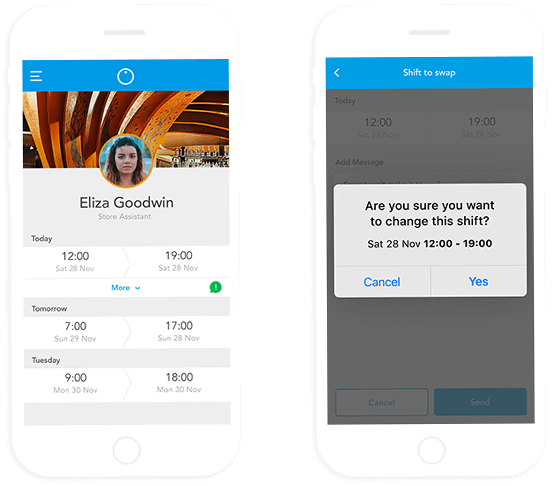 Your staff can now request to switch their shifts through the app, within the parameters set by you. You’ll then be alerted to the request, where you’ll be able to simply approve or reject the change. Once the request has been accepted, the rota will be automatically updated. Reduce your time spent managing annual leave and arranging holiday cover, as well as monitoring employee attendance. 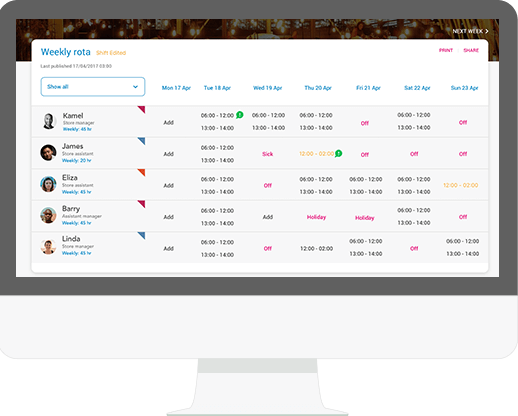 OnTime allows to approve or reject your staff’s holiday requests in a flash, it then automatically updates the rota, and if required, offers you suitable cover options. ou can even pull up attendance reports instantaneously so that you’ve always got your finger firmly on the pulse. 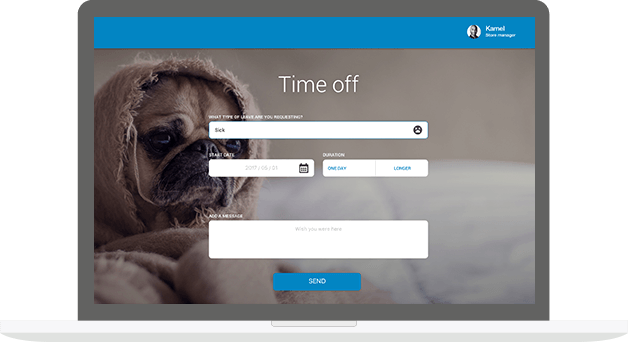 OnTime is specially designed to cut out hours of admin. The App puts all your management tools in one place – at your fingertips. Free to use, the application can be used by both you, and your team. 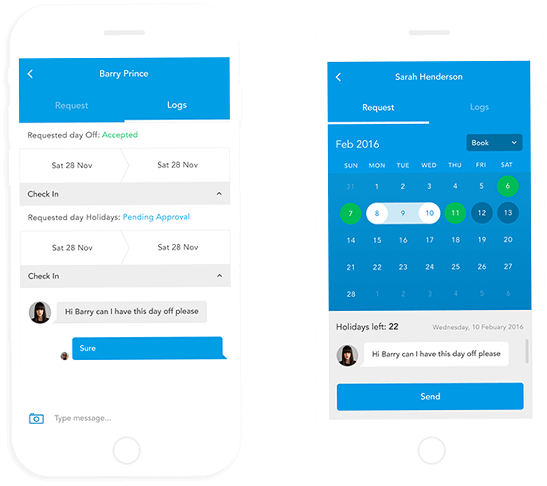 So while you can do a whole range of tasks, from creating rotas to finding cover, your staff can be using the same app to check shifts, swap shifts and request holiday.